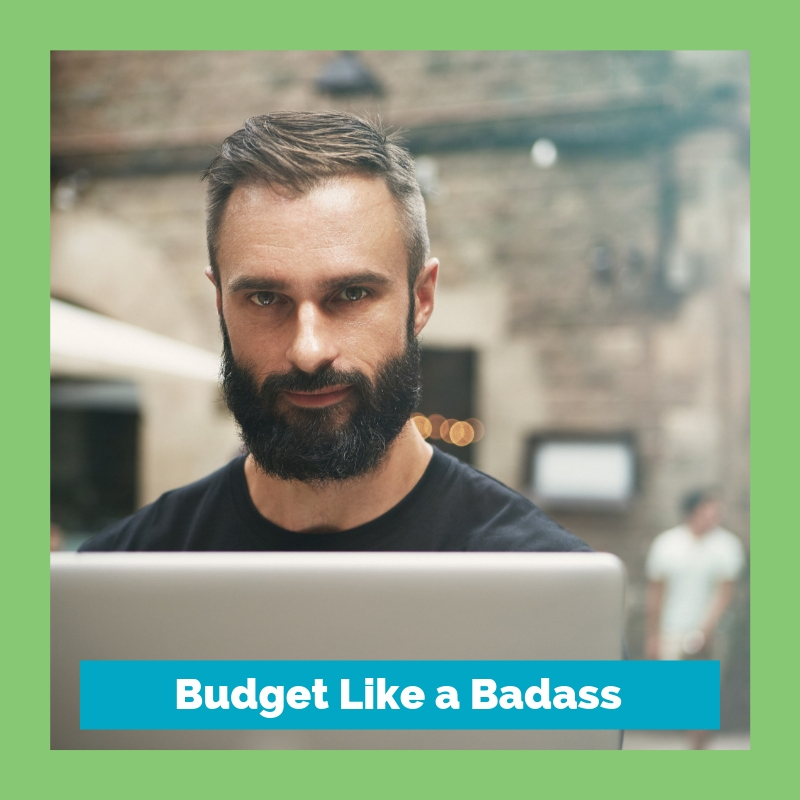 Start to budget like a bada$$ and stop living paycheck-to-paycheck in just 30 days! 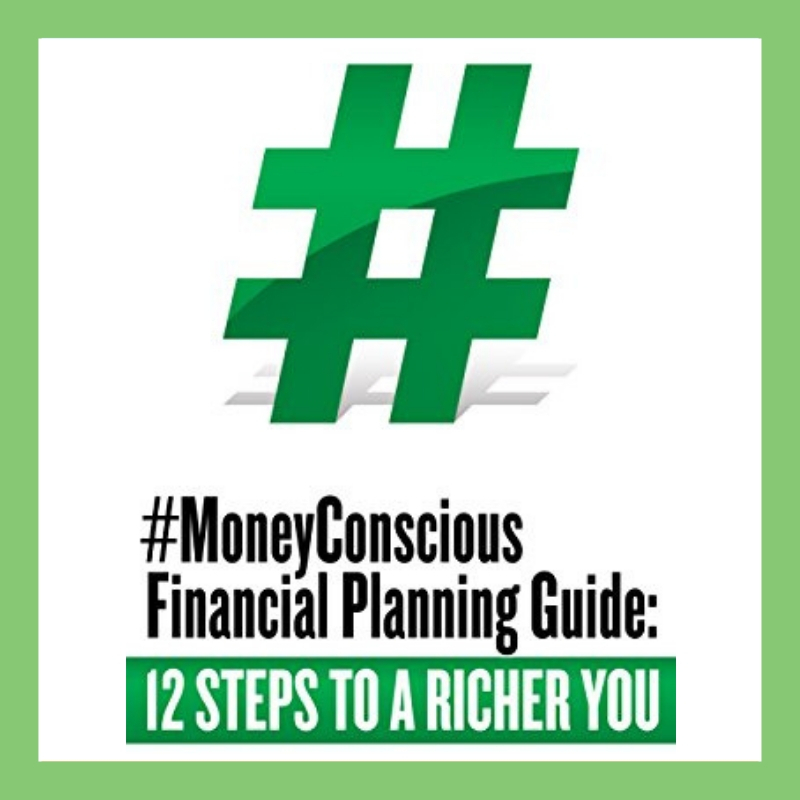 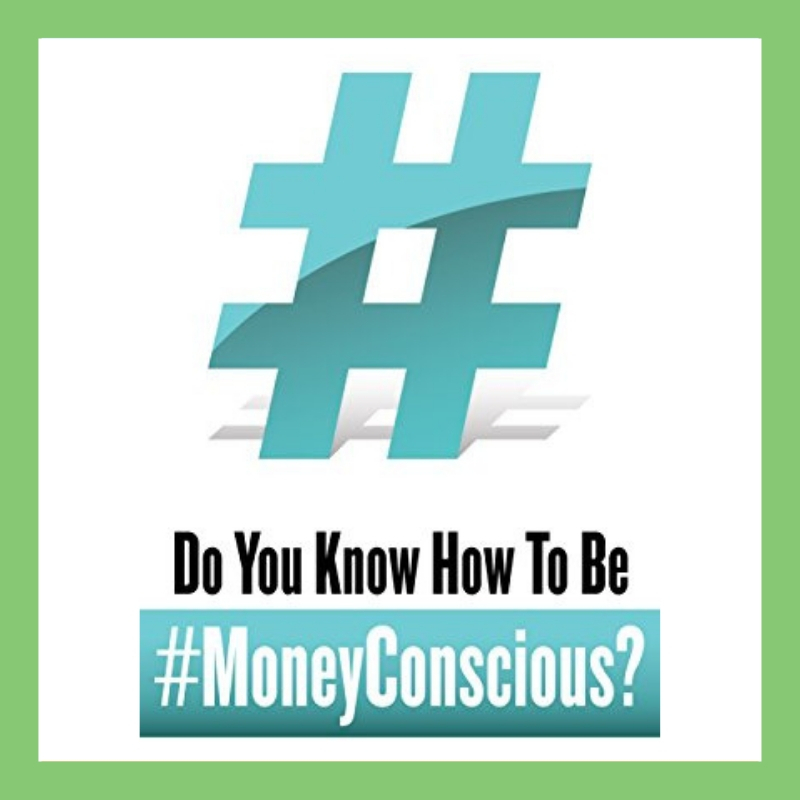 Don’t know where to start to improve your financial life? 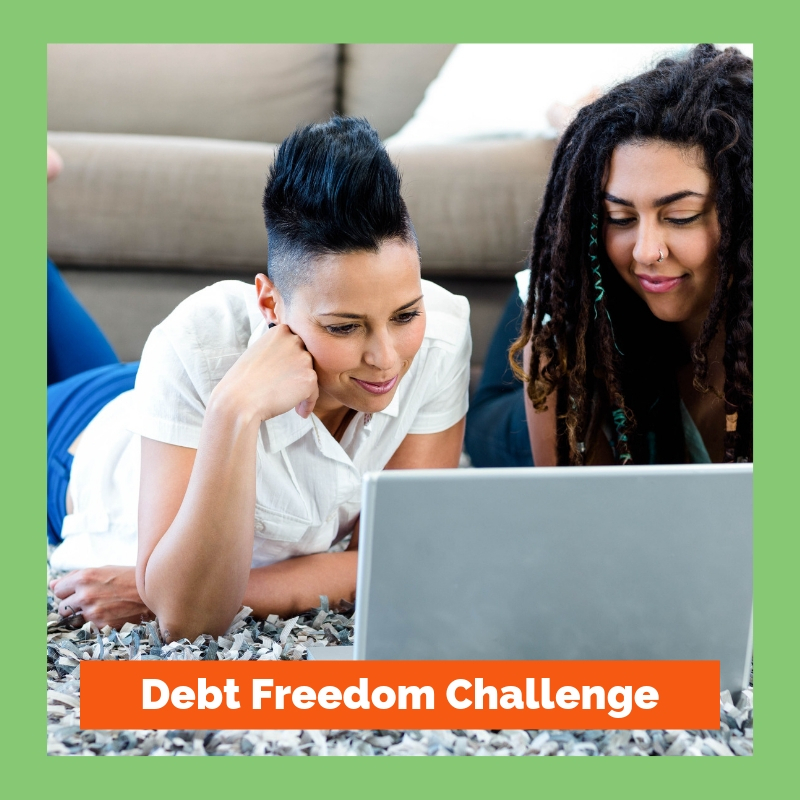 In 7 days, kickstart becoming debt free and saving $500 in one-year. 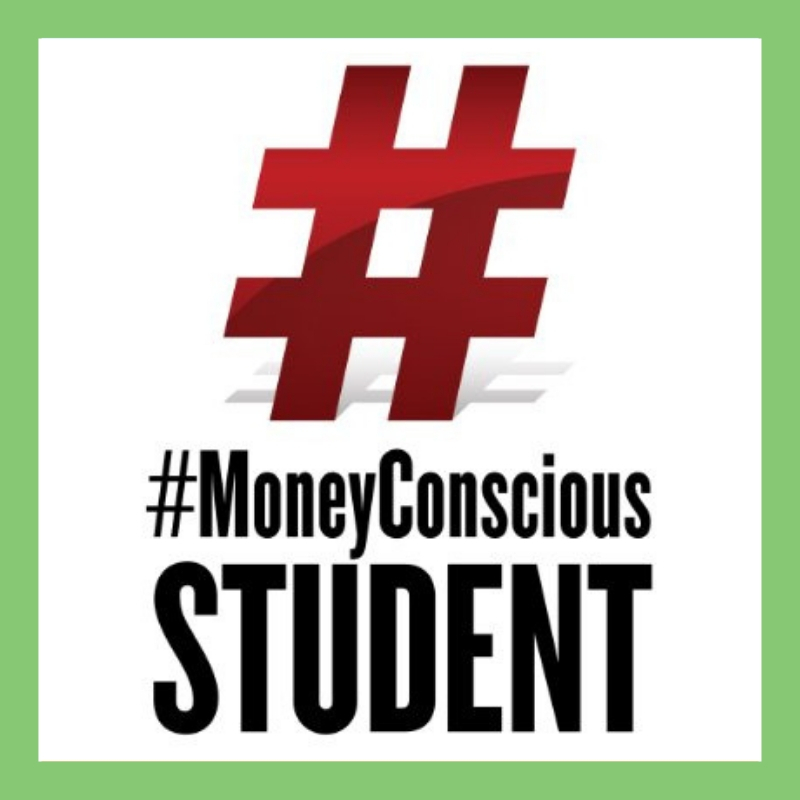 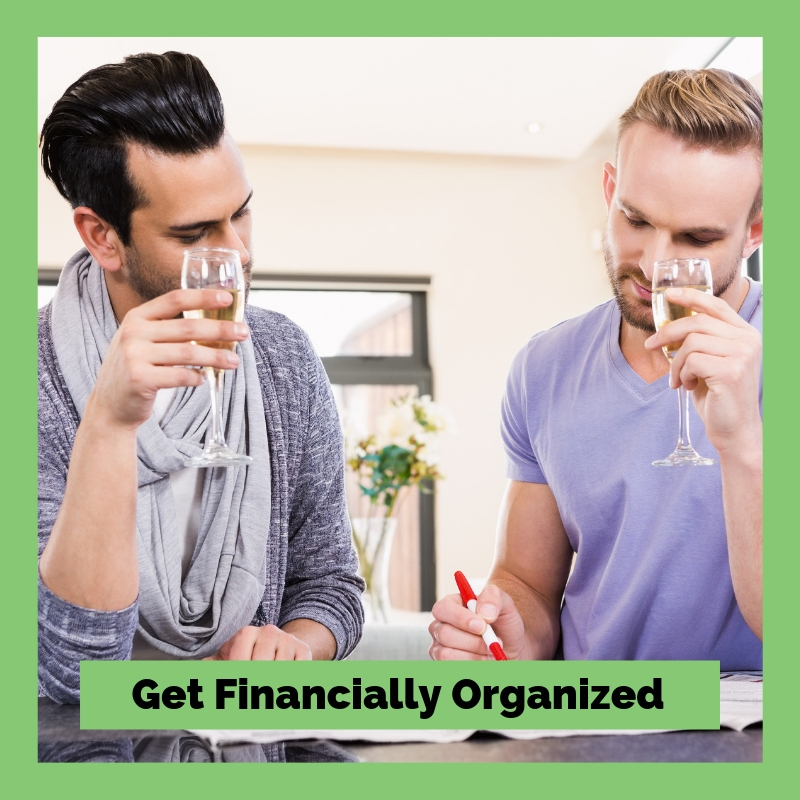 A single step each week to get organized financially – create a solid system for paying bills, improving credit scores and funding emergency savings account. 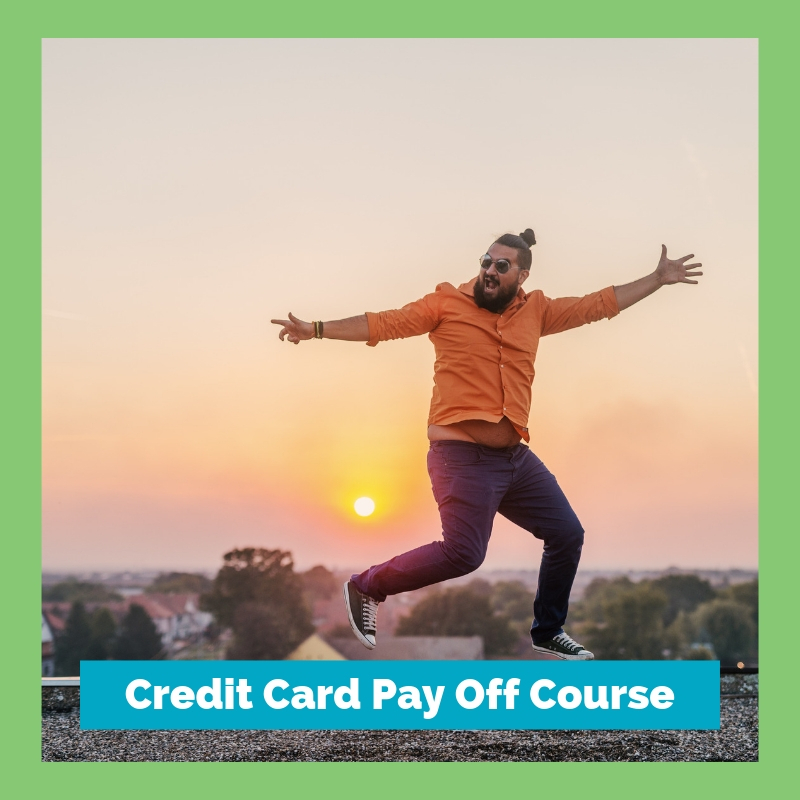 Pay off credit card debt faster than you ever thought possible with our exclusive system and start having money to live the life you’ve always dreamed of having.